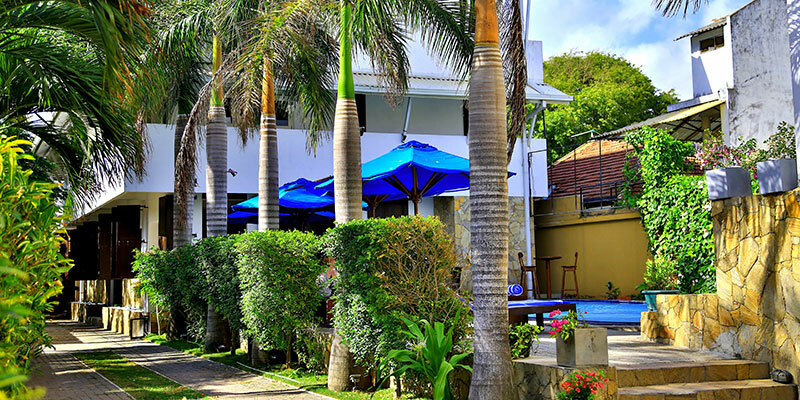 Indulge in the Special offers at St. Lachlan and reap the benefits. Our special promotions, offers and discounts have been greatly appreciated by our keen regulars who never fail to enjoy St. Lachlan hospitality at a special price. Don't be left out…grab the offers while they are hot! Yes a massive 40% OFF on your second reservation with us! Now isn't that a great way to vacation. Don't wait or you might be too late! An extended holiday at no cost! A good way to see everything interesting in and around Negombo and maybe laze a little longer under the glowing sun! You’ll never run out of time to see it all! !